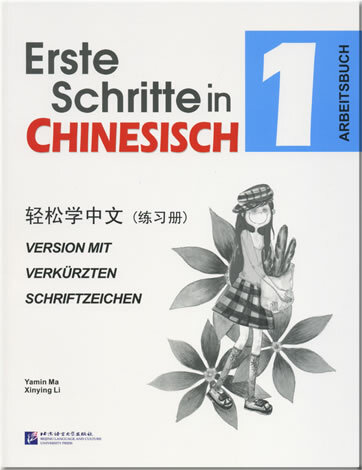 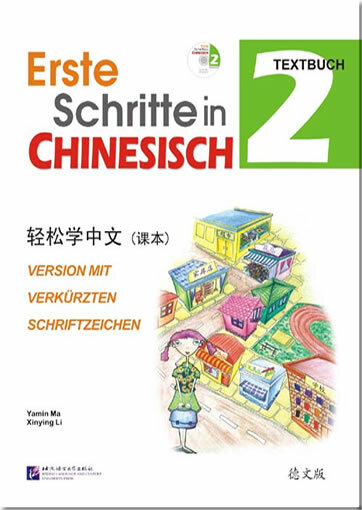 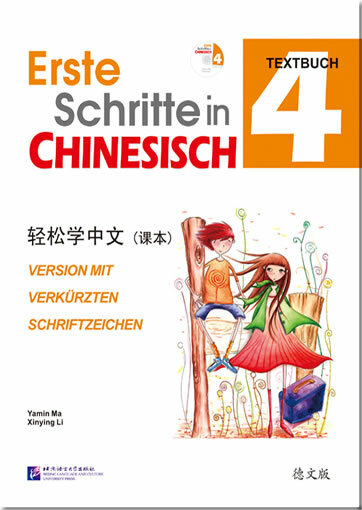 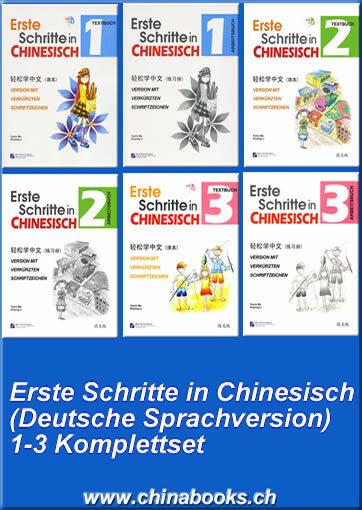 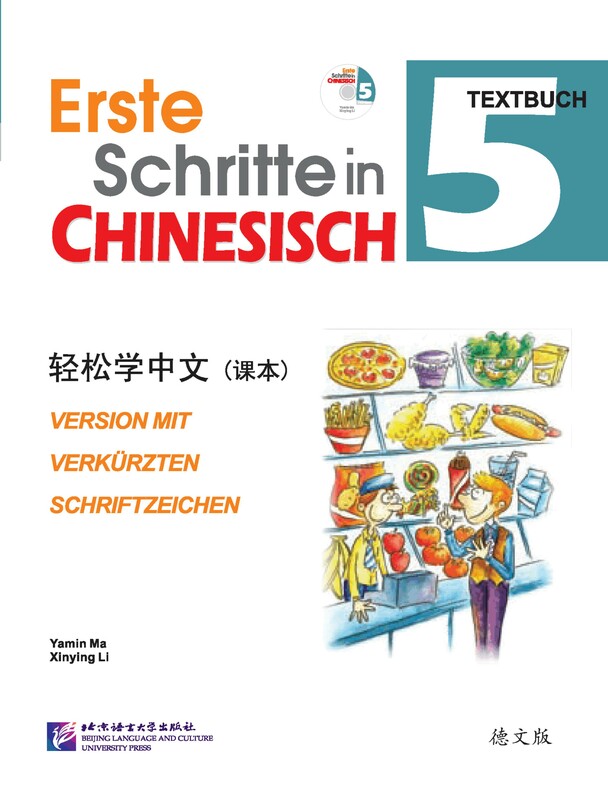 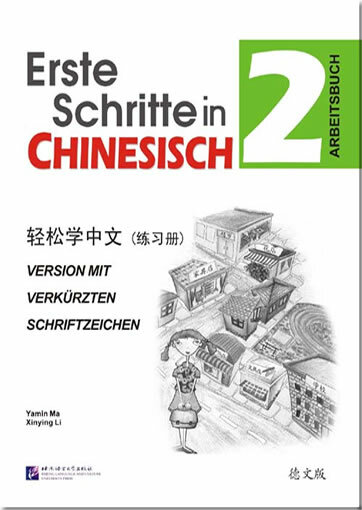 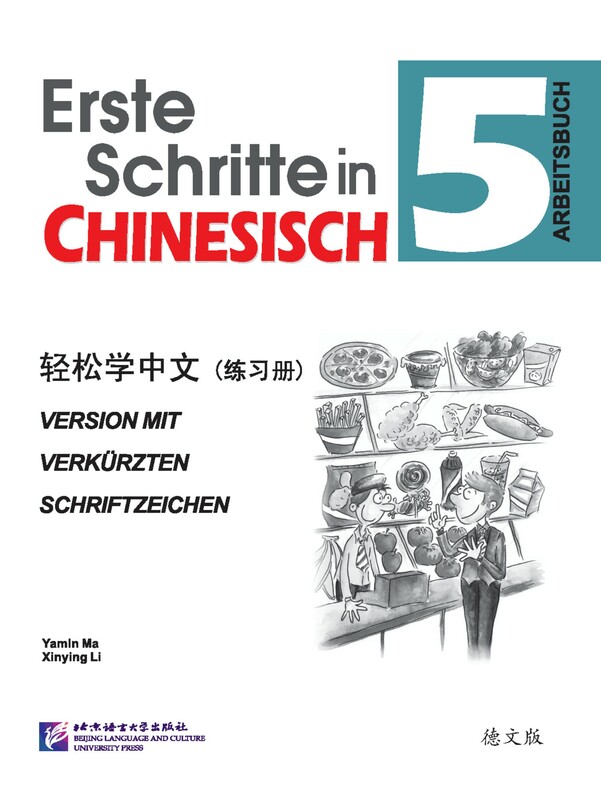 Easy Steps to Chinese (German Edition) is a series of Chinese textbooks designed for German-speaking young adult Chinese learners. 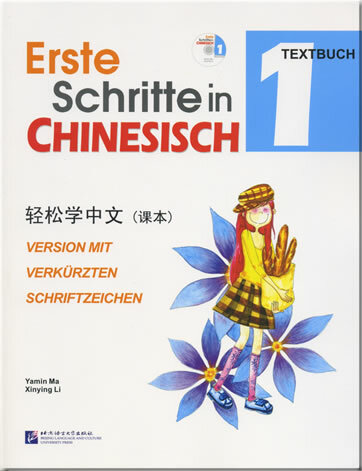 This is Textbook 5 of the series. 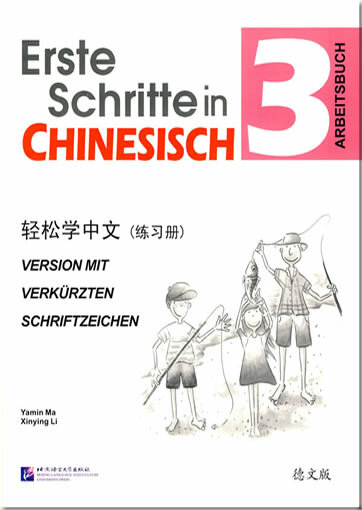 It is composed of 5 units, each including 3 lessons, respectively talking about “family”, “hobbies”, “making friends”, “climate”, “booking air tickets”, “shopping”, “learning Chinese”, “taking a summer job”, “holding a party”, “diet”, “accident”, “doing voluntary work”, “China”, “Spring Festival”, and “family reunion dinner”. 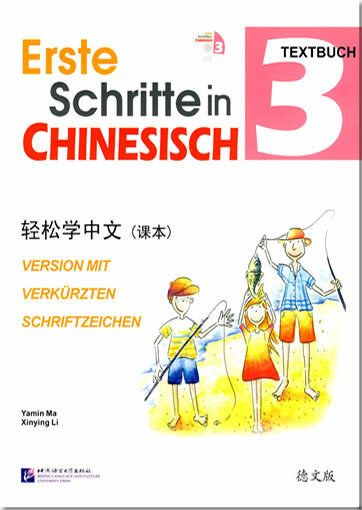 This book is full-color printed. 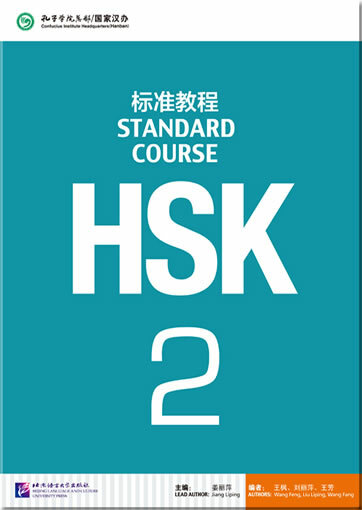 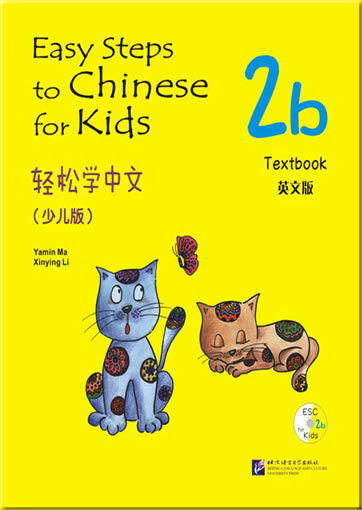 With beautiful illustrations, practical conversations and short articles, it enables students’ simple communication in fluent and accurate Chinese. 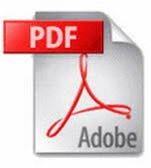 Besides the MP3 CD, it also provides a QR code for students to download the audio files onto their mobile devices so that they can study anytime and anywhere. 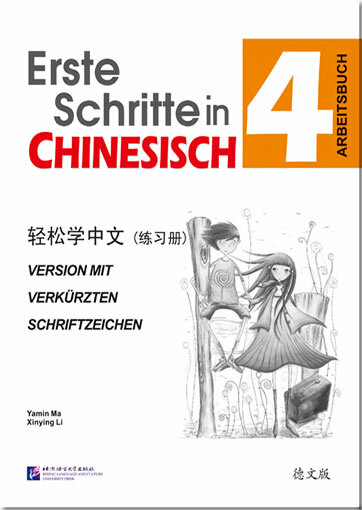 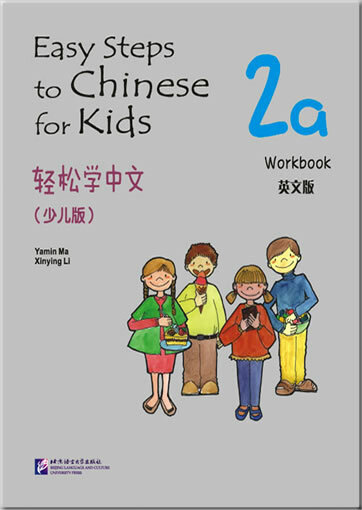 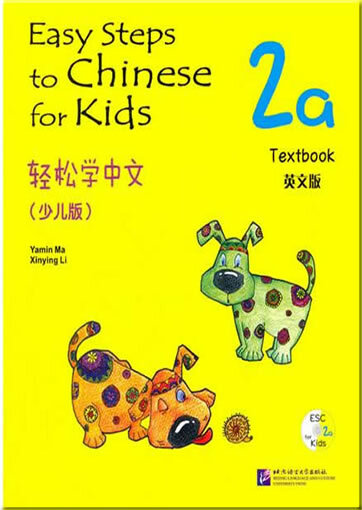 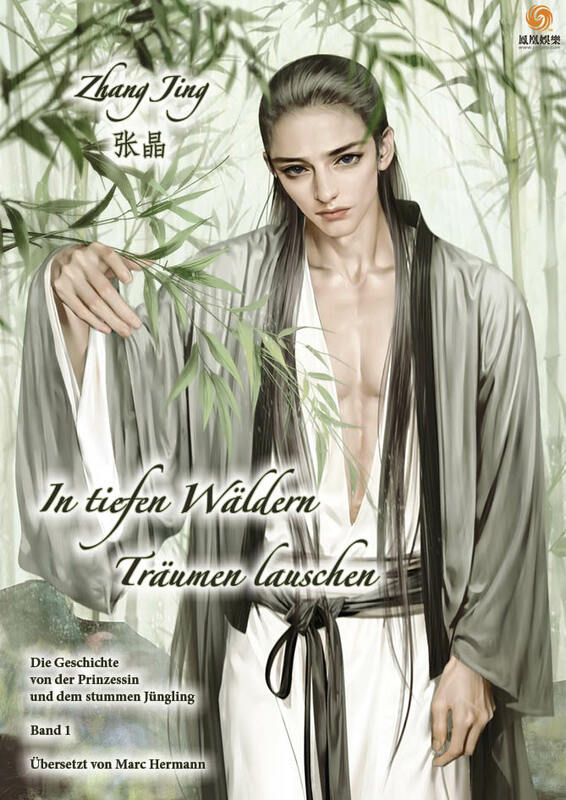 This book can be used as an intermediate textbook for young adult Chinese learners whose native language is German.